Home / knowledge / Xamarin or Cordova, why? As we said before, native is the paramount of mobile development. iOS as well as Android apps are programmed in Swift/Objective-C and Java/Kotlin respectively. There’s a reason why I’m mentioning this, please bear with me. When another entity wants to enhance either platform, it’s done by creating something called SDK (Software Development Kit). The SDKs are meant to expand an app offering without involving the re-coding a certain functionality. Case in point, if you want to add analytics to your app, the same way you use Google Analytics in your web site, the procedure is adding the Google Analytics SDK into your app. The developer just includes the files and code and up you go, your app performance is being tracked by Google just like your website (is not as simple as that, but that’s the gist of it). Platforms SDKs are normally developed in the native language of it. The same way there are SDKs for native, there are also plug-ins or extension for hybrid IDE. This is one of the weak point of using hybrid approach. When a new SDK is published, by default is meant for native use. In order for this SDK to be use on any hybrid IDE, a respective plug-ins must be developed by the entity responsible for it. 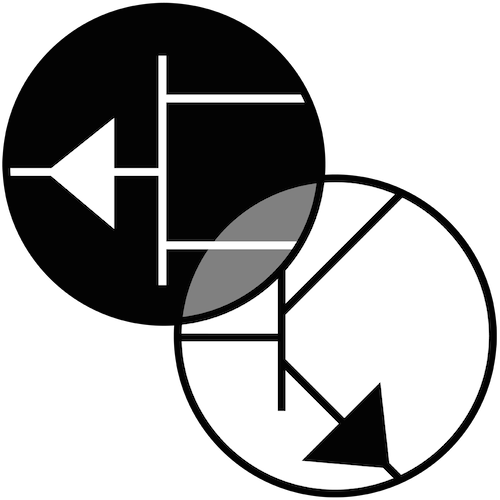 Going back to our example, if an app is being developed in Cordova and there’s the need to use Google Analytics, then the respective plug-in for it must be used. This chain implies delays in adoption of certain SDK or worst, maybe the SDK is not ported at all, leaving the hybrid IDE outside of that enhancement. It happens. Therefor as with many things, the more popular the hybrid IDE is, the more support (i.e. plug-ins) it has, the fastest is to develop with. Thus, lowering development cost. 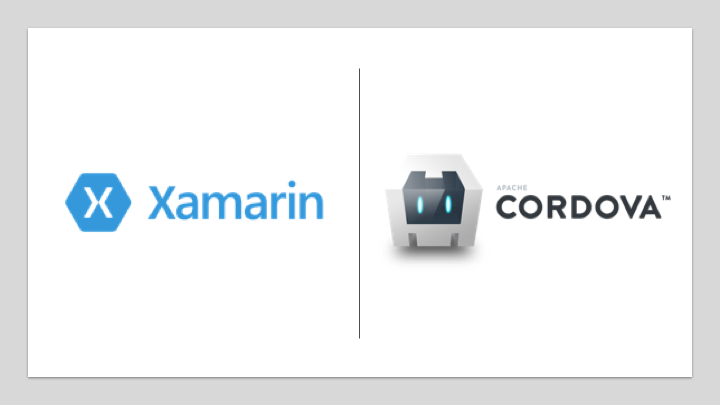 Xamarin though, offers a little advantage in app performance, compared to Cordova. However this is only perceptible to the train eye. And so we arrive to the point on where the customer/Project-owner has to chose which IDE will be use to develop the app. On our case we support many of them, however when it comes to cost and speed of development, Cordova always has an edge, for one reason or another. This advantage impacts the bottom line and that’s the reason why is so popular, which in turn continues feeding the circle of its life, Cordova that is.